It is already mid-August and many families with a college student are about to start on a new adventure. Whether the young adult is going to a commuter school and living at home or attending an away college and living in a dorm, there are many changes about to hit family dynamics and the college students lives. Long discussions should now begin about forming healthy habits that will be important for now, and more importantly, for the future. I always advise living the way your grandmother taught you. Here are some of Grandma MaryAnn’s suggestions. Get your sleep – It is important to get at least seven to eight hours of sleep every night. During sleep your body may be resting, but your brain is busy processing all the information it was exposed to during the day. Sleep helps your immune system to stay strong and prevent colds and other infections you are constantly exposed to. If possible, shut off all your electronic devices 30 to 40 minutes before going to sleep; the light from the screens can affect chemicals in your brain that enhance getting to sleep. Eat well – Food is your body’s fuel. In order to work hard and think clearly, you need to eat the fruits, nuts and vegetables that we all know are the right stuff. Starting with a healthy breakfast will get the brain ready for the day. Healthy snacks are a must. The crash after the candy bar will be tough to handle. Exercise – Exercise needs to be a part of your regular schedule because it decreases stress, keeps your mind sharp, and is fun. You should think of it as an investment in yourself. I wish all the students a great year, and remember to call your Mom and Grandma as often as you can because with loving words from your biggest supporters, there is nothing you can’t handle. Is the Effect of Birth Control Decreased in Overweight Women? Just yesterday one of my patients asked me about the effectiveness of the morning-after pill in a woman like herself, who was overweight. I knew that obesity could be associated with a decrease in the effectiveness of the birth control pill and the morning-after pill, but I could not give her better information. How effective is the birth control pill in overweight women? Being overweight, is there a pill that could be more effective? Could a vaginal ring or IUD be a better consideration? Is the risk of blood clots increased with the pill? Does bariatric surgery have any effects with the use of the pill? I hope these questions will open the door for a good discussion so that the best medical treatment plan can be established. Raquel Goldstein, RPA-C, MS, is a physician assistant at Dr. Polcino’s office. Today she speaks about thrombophilia’s effect on a woman using birth control. Since about 10% of women will carry thrombophilia, it is important to be informed about this genetic trait and what is recommended if it is identified. It has been a common thought that when using a medication for a particular problem, always try to use the lowest dose possible so potential side effects would be decreased. In terms of oral contraceptives, the dosage of these medications has been gradually reduced over the years in order to decrease the risks of abnormal blood clotting and breast concerns. Now the new very low dose oral contraceptive formulas are being reviewed due to their potential effects on long-term bone health when used in young women. Bone mass increases greatly in young women. It is an important buildup which can have great effects later on in life. Osteoporosis is a common problem especially in older women, and it is a condition of low bone mass, increasing the possibility of fractures. 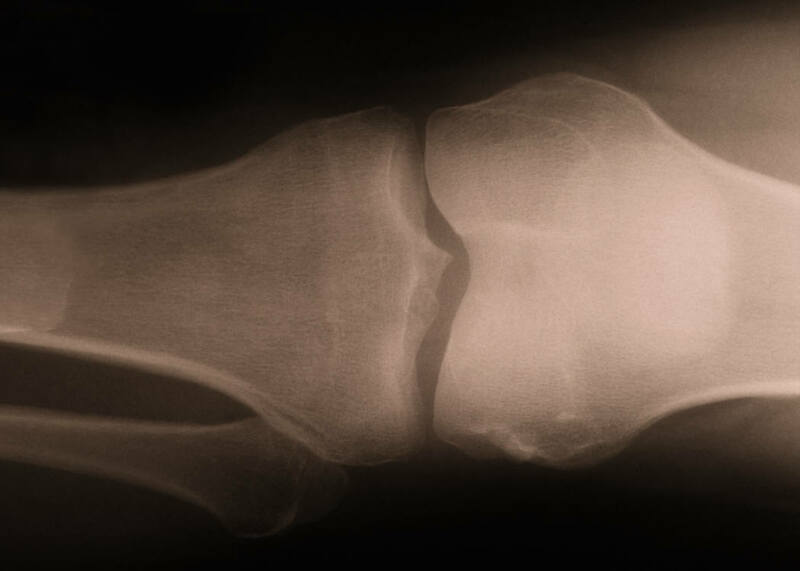 Recent studies have indicated that young women who have been on the very low dose oral contraceptives may have a decrease in the buildup of their bone mass, setting them up for potential problems as they grow older. As always, before beginning any medication, you must have a good discussion with your health care provider about that medication. When considering an oral contraceptive, ask questions about the various dosages available so the best choice can be made. This new IUD is used as a contraceptive and can help control heavy menstrual bleeding. Because of its smaller size, it may enable an IUD to be available to women who would normally have difficulty with the placement of an apparatus like this, for instance, someone who has not had children or women who have had Caesarian births. The hormone system produces a local affect inside the uterus, which usually decreases the menstrual bleeding. Because of the lower dose of hormones used as compared to another similar IUD, this one provides continuous pregnancy protection for 3 years as compared to 5 with the higher amount of hormones. In addition, the lower hormone level may be associated with a slightly greater bleeding pattern. It is a latex-free product. …..It is good to have a new option for women seeking a continuous birth control method. Please speak to your health care professional, because with its smaller size and lower hormone level, this may right for you.